Compared with baseline, the odds of HIV screening increased to 31% in cycle 1 and 1272% in cycle 4. Thus, researchers investigated whether implementing rapid HIV screening improved HIV screening rates and result receipt in 4433 participants age 13 to 25 in a pediatric primary care setting.1 A quality improvement team that included certified health educators repeated plan-do-study-act quality improvement cycles to determine the most effective way to increase HIV screening rates. Certified health educators approached all eligible participants during clinic visits to obtain verbal consent for screening or provide the opportunity to opt out of screening. 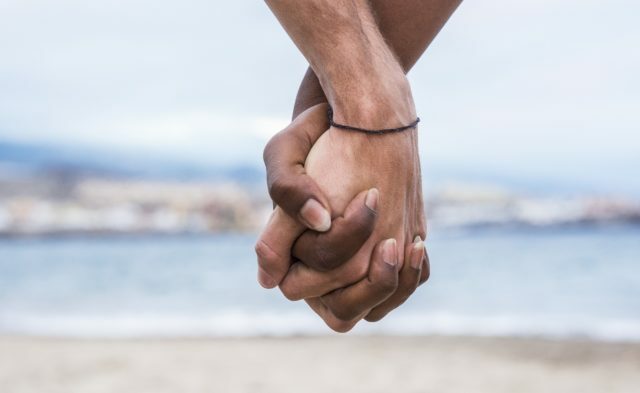 The researchers found that having certified health educators located in the provider workrooms and proactively approaching participants was the most effective strategy for improving HIV screening rates and the use of rapid HIV tests. The baseline HIV screening rate was 29.6%, which increased to 82.7% in cycle 4. In addition, the odds of HIV screening increased 31% between cycle 1 and baseline and to 1272% between cycle 4 and baseline. Centers for Disease Control and Prevention (CDC). HIV among youth. www.cdc.gov/hiv/group/age/youth/index.html. Updated April 20, 2018. Accessed November 16, 2018. Branson BM, Handsfield HH, Lampe MA, et al; Centers for Disease Control and Prevention (CDC). Revised recommendations for HIV testing of adults, adolescents, and pregnant women in health-care settings. MMWR Recomm Rep. 2006;55(RR-14):1-17;quiz CE1-CE4.